Under Wheeler's lead, McDonald's appointed a new digital agency in 2015 in VML and has created award-winning work such as the Snaplicants campaign. 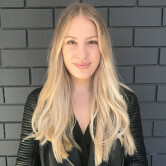 “I am really excited to be joining the marketing team at Google, in every interaction with Google as a client I’ve been impressed with the approach, product offering and team," Wheeler says. McDonald's head of digital and marketing director Mark Wheeler has joined Google as head of large customer marketing and YouTube marketing AUNZ. He replaces Chris Dodson who has moved to the London office to lead YouTube's music and subscriptions marketing. 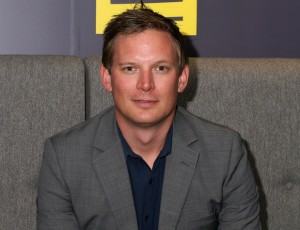 Wheeler has been at McDonald's for since 2013 as head of digital, media and brand, adding marketing director to his title in 2014. “Mark brings a wealth of marketing, media and digital experience to the role, and has worked both agency and client side, here and in the UK. We’re delighted to have him join the team. His innovative, data driven approach is a great fit for Google marketing," Google director of marketing Aisling Finch says.